UH sought and received a preliminary injunction to prevent the former South Texas College of Law from using the mark HOUSTON COLLEGE OF LAW. 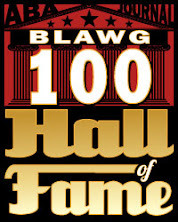 UH has had a law school since 1947 and is ranked 50th in the USNWR law school rankings; defendant HCL is a private, unranked law school. UH had protectable marks in its names and also alleged common law rights in its colors, red and white. UH argued both initial interest source confusion and association confusion. Similarity of marks: strikingly similar. The word overlap was obvious; “[f]ar more troubling, however, is the way in which Defendant deploys its mark in the marketplace.” HCL’s logo, like the UH logo, uses block letters, emphasizes the word “HOUSTON,” and uses a red and white color scheme, and the logo was “ubiquitous” in HCL’s marketing materials. Small differences, including the generic image of the scales of justice, were insufficient to counter the overall impression of similarity. Anyway, even if the differences were enough to prevent source confusion, they weren’t enough to prevent affiliation confusion. Similarity between the parties’ services: practically identical, making affiliation confusion more likely. Customer base: the same. Marketing efforts: the same. All weighed heavily in favor of confusion. 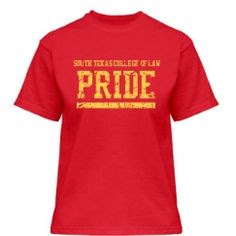 However, the most common reason respondents gave to change the name was “that the name South Texas College of Law is often confused with other schools, particularly Texas Southern University.” This “detracts from STCL’s prestige and national reputation.” UH presented evidence that a perceived affiliation with UH would, by contrast, enhance HCL’s prestige. The survey included many respondents who mentioned a name change if HCL affiliated with a university, and HCL had actually discussed doing so over the past two decades. “The benefits of affiliation were thrown into sharp relief for Defendant when the entity formerly known as Texas Wesleyan University Law School leapfrogged South Texas in the U.S. News rankings shortly after affiliating with Texas A&M.” Shortly after this event, when South Texas fell out of the rankings entirely, it decided to change its name. The court found that “UH’s theory is rooted in highly circumstantial evidence that would [alone] be insufficient to meet the substantial burden imposed at this procedural stage.” But an additional fact directly called HCL’s intent into question: in conjunction with the name change, HCL also adopted a new red and white color scheme closely resembling UH’s. HCL’s official school colors are red and gold, but in practice, its use of red was inconsistent throughout the years and in the past the red was dark crimson, accompanied by gold. Not so now. Even accepting HCL’s argument that white provides a better contrast, the similarity was striking. 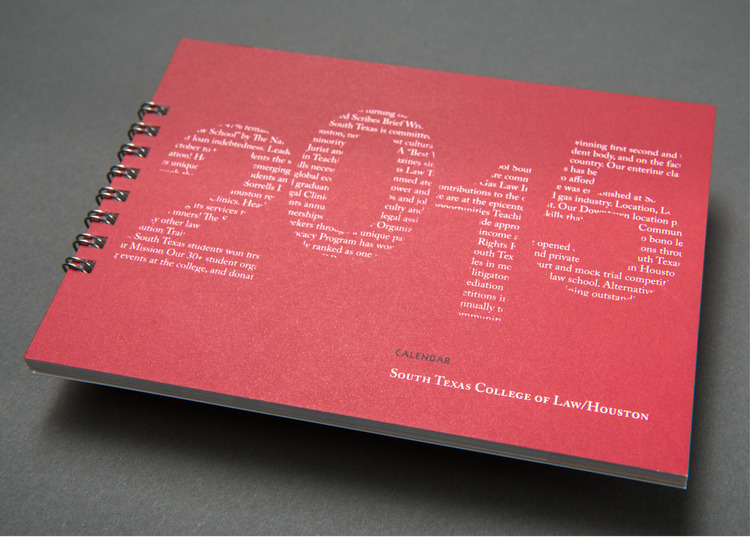 UH presented numerous images of HCL promotions next to its South Texas College of Law merchandise, and the current shade of red was “unmistakably brighter than the classic South Texas crimson.” HCL argued that the varied shade of red was the result of using a variety of vendors and inconsistent paper quality. But it lacked credible testimony from a witness about that and internal documents corroborating that testimony. HCL was at least aware of the likelihood of mistaken association; though it was a close call, the court declined to find an intent to derive benefit from UH’s reputation. “Defendant’s rationale for emphasizing ‘Houston’ in its name is entirely plausible, and the Court is wary of relying too heavily on select snapshots of promotions and merchandise produced by various vendors on various types of materials.” Given the variety of merchandise that showed up in my own search, the court’s caution seems more than justified. Actual confusion: Initial interest confusion counts. So does confusion among people other than prospective law students. So do surveys. 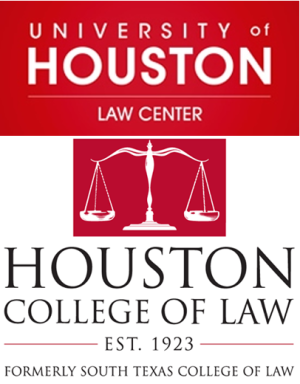 The court disagreed, given the multiple uses of the mark outside the webpage; HLC has already begun “aggressively marketing its new name by advertising on large billboards on major Houston highways, sending out mailers to prospective law students and members of the legal community, and selling merchandise bearing its new name and logo.” None of those uses contained HLC’s purported disclaimers. Even people who clicked a direct link from Google to the “Admissions” page would never see the banners. By contrast, the only image of the webpage that respondents saw in HLC’s survey included the prominent “South Texas . . . Changes to Houston College of Law” banner, and not the two other rotating banners (one unrelated to the name change). And the court didn’t think the banners worked as disclaimers; though they were prominent, the most prominent feature was a series of eight rotating banners that tout Defendant’s primary selling points. “[E]ven if a consumer’s initial-interest confusion only persists long enough to lead him to the homepage, then Defendant has ‘br[ought] the patrons in the door. . . . [T]he confusion has succeeded.’” Poret’s survey was thus substantially stronger. UH also submitted anecdotal evidence of confusion. (1) The United States Postal Service misdelivered a letter to HCL to UH. (2) A law firm mistakenly changed a South Texas College of Law alumnus’s profile to indicate that he graduated from UHLC and was on the Houston Law Review. (3) HLC sent an email to the members of the Sunbelt Consortium, an organization comprised of seventeen law schools in the region, informing them of the name change and asking that the change be reflected on the organization’s website. 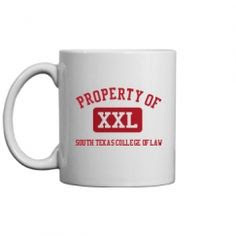 The email used HCL’s logo (including “formerly South Texas College of Law”), was sent from an “@stcl” email address, and even included a link to www.stcl.edu. Nevertheless, the Sunbelt Consortium thought the email came from UH and changed UH’s name by mistake. (4) The Texas Board of Law Examiners mistakenly sent UH an email regarding a student who actually attends HCL. 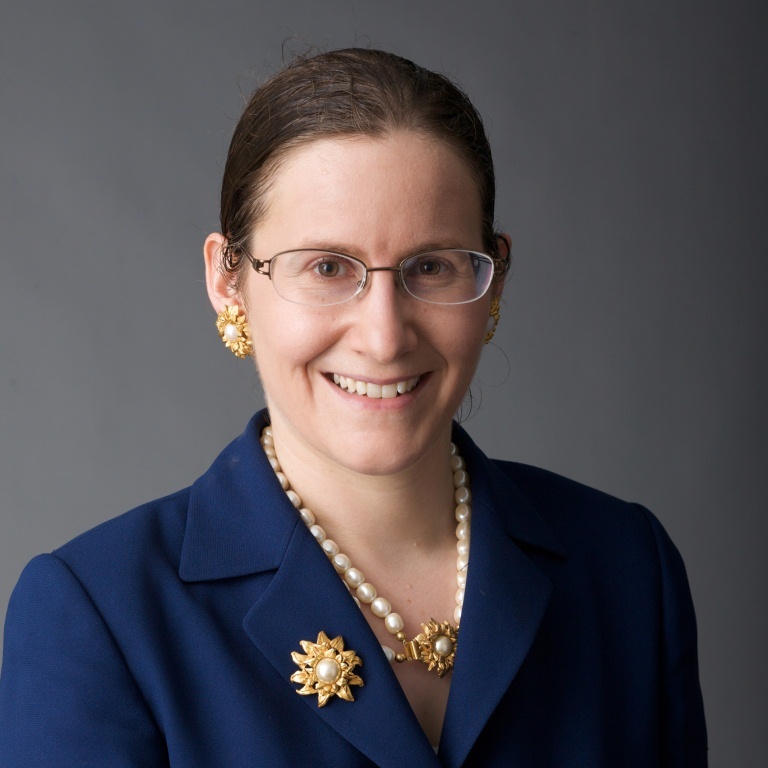 (5) SMU Law School hosted a workshop and provided a HCL professor with a placard identifying him as a professor at “University of Houston Law Center.” (6) A UH student mistakenly selected the HCL location rather than the UH location when signing up for the Multi-State Professional Responsibility Exam. (7) At the 2016 Graduate and Professional School Fair in Lubbock, Texas, an attendee approached a representative from UH’s College of Social Work and mentioned that he had just spoken to a representative from “your law school.” UH’s law school didn’t attend the fair, but HLC did. 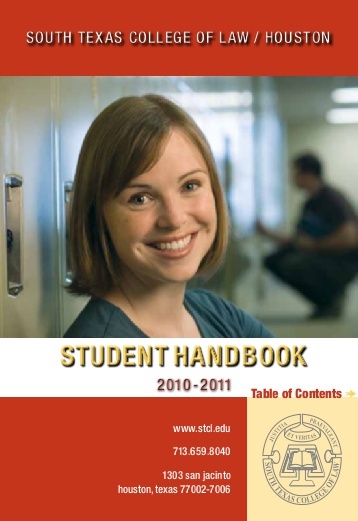 (8) A prospective law student contacted UH’s admissions department asking for a waiver of the application fee; UH doesn’t have an applicatino fee, but the student “reiterated that she was on the Law School Admission Counsel’s website and was being charged a $55 application fee.” When questioned, the student said she meant to contact HCL. Prospective law students are not endowed with an inbuilt knowledge of the legal education industry. It is only after their interest in legal education is first piqued that they begin the process of becoming sophisticated. In other words, there exists a period of time in every prospective law student’s career where, not only is he unsophisticated, he knows practically nothing about the industry and is particularly susceptible to confusion. The court rejected the cases HLC offered to show that the sophistication of purchasers rebuts initial-interest confusion, but the authority is unpersuasive. Three of the four cases involved commercial purchasers, “who are far more likely to be familiar with the relevant market at the outset of their purchasing process, and therefore less susceptible to confusion throughout it.” Also, in each case, the courts rejecting IIC theories also relied on several additional factors, none of which supported HLC here. If sophistication were enough, “sellers of goods or services that involve extended purchasing processes would be effectively outside the ambit of the Lanham Act’s protection, leaving competitors free to appropriate the senior user’s goodwill with impunity, and allowing them to gain ‘credibility during the early stages of a transaction.’” But it’s the early stages of the transaction that prospective law students “are the least sophisticated and most susceptible to confusion.” Nor is intent required to win on IIC, and, anyway, intent didn’t weigh against HLC, but that didn’t mean it weighed for HLC. 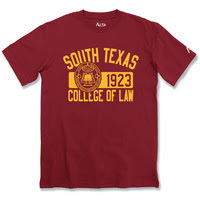 Anyway, the court wasn’t impressed, given HLC’s own motivation for the name change: if confusion with other schools, particularly Texas Southern University, was a problem for HLC, then it was a problem for UH. Since the public interest is always served by avoiding confusion, the court issued the requested injunction against the renaming. 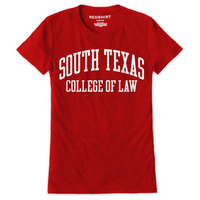 The Westlaw headline on the case is "University of Houston wins injunction in trademark spat with another Texas law school." Ouch!